Ventura County, Telco And Security Service For Sale On BizBen. A 32 year well established and profitable Telephony business serving counties of Ventura, Santa Barbara, and parts of Los Angeles as well as the Texan cities of Austin and San Antonio. As a very reputable business at both locations the company provides a high quality telephone, surveillance products and services and offers state-of-the-art technologies within that industry. Highly trained and very loyal staff will stay. 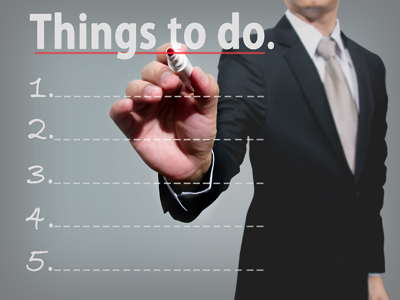 Business is generated from repeat customers and referrals, and is supplemented by a robust marketing program. The business has an excellent growth potential at both locations and would be an ideal acquisition for a strategic add-on or for a non-industry buyer to acquire a well-reputable business. The listing # 230220 Telecommunications - Ventura County below is currently OFF THE MARKET due to that it is either in escrow at this time or has recently been sold. For more businesses for sale that are like this Telecommunications in Ventura County please see a sample of BizBen active listings below and links to all similar listings on BizBen.com. First time on the market! 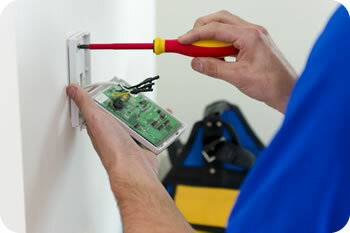 Operating in the Los Angeles area for over 25 years! Profitable Smart Home Audio Visual design and installation firm. 2018 gross sales surpassed the $1.6m+/ mark with verifiable adjusted net income of $330,000+/. Large pipeline of work scheduled for 2019. For sale by owner. Private investigation agency. Licensed in ca for 29 years. Criminal,civil, general investigations. Statewide license. Relocatable. Large and diverse client/network base. Low overhead. 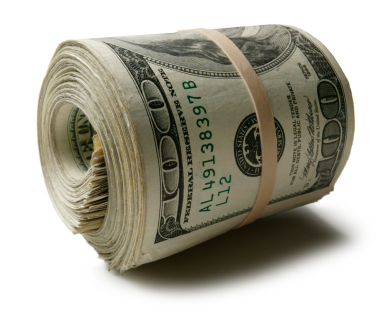 Unlimited income. No prior experience required. Full training and support. Rapid industry growth. This is an ideal business for retired military or someone with an armed forces background. Completely turn-key unarmed security guard business that has been in operation for over 30 years in north San Diego County. Owner works from home and runs the business with total flexibility. 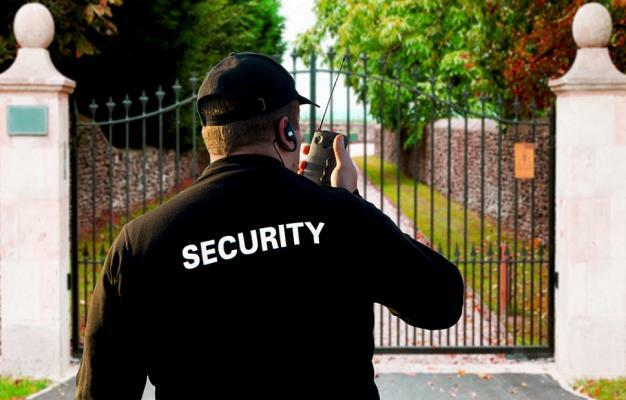 Security Guard Services business has been established 12 years in Kern County, California. This organization primarily operates in the Guard Services business and employs approximately 26 full time guards. The current contracts bring in annual revenue of over $1.16 M.
Highly profitable, well established, family-owned security systems & installation business. Established for over 11 years. The company sells, services and installs access control systems, video surveillance, intrusion detection, alarm systems and other products for govt and commercial customers. Relocatable. Home based. Great opportunity to acquire a 15+ year-old co that designs, installs and services a wide variety of Commercial Security and CCTV systems. 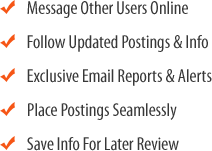 Established relationships with leading manufacturers and distributors. Customer based is comprised of many highly recognizable brands. 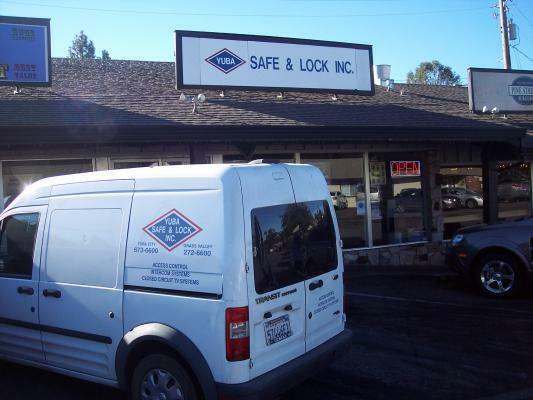 Yuba Lock & Safe, Inc. Was established over 27 years ago serving grass valley and nevada city areas. 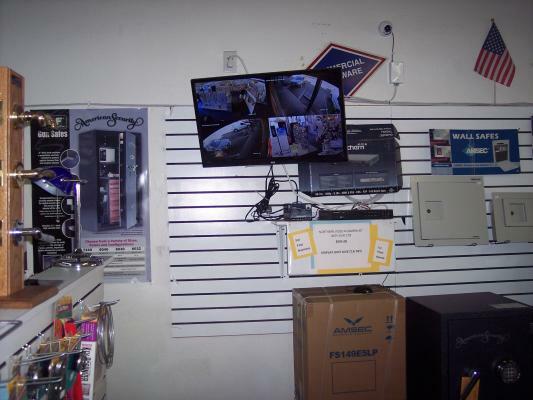 Sells all types of safes and locks, surveillance equipment and all kinds of accessory item for your security. Has large commercial clientele ie: schools, hospital, government accounts, private, etc.